A mobile cheese-making school, a mobile cheese-making unit. 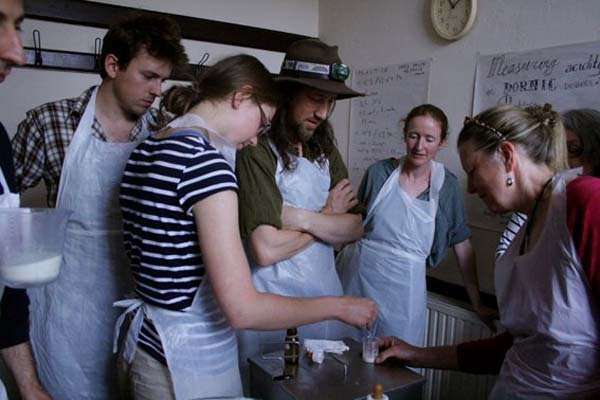 Cheese understanding: the science of cheese and fermented cultures social interaction. Small business development.